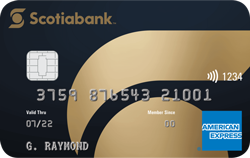 Earn 3 points on Delta purchases. 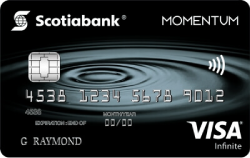 To see how we calculated the dollar value of an individual Delta SkyMiles Reward Point, download the Value of a Point PDF below. 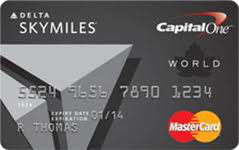 If you DO NOT have an online SkyMiles account, use the SkyMiles number that was sent to you along with your Capital One Delta SkyMiles MasterCard to create an account at www.delta.com. To book a flight, select your destination, arrival and departure dates. Remember to check off “Redeem Miles”. Available flights are displayed with the following information: Required SkyMiles, additional charges, and flight itinerary. 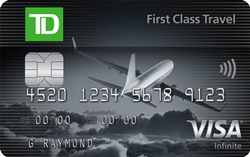 You can purchase up to 60,000 SkyMiles per calendar year at a rate of $0.035/point USD. SkyMiles can be also be redeemed for hotels and car rentals.